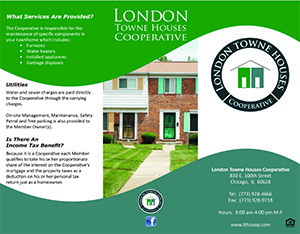 London Towne Houses Cooperative, Inc. is a corporation where the residents own the entire development through a Corporation in which each resident is a “Member Owner”. 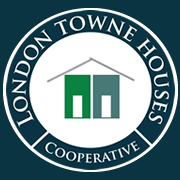 London Towne Houses Cooperative is a non-profit corporation where we have made it possible to offer this cooperative development at monthly rates below comparable investor owned rental housing. There is no profit to any equity owner; the Member Owners simply pay all the regular operating expenses-proportionately. The Member Owners elect from amongst themselves a Board of Directors that set policy for the Cooperative; and employs a General Manager to oversee the day-to-day operations of the cooperative and the administrative and maintenance staff. To provide affordable and sustainable housing for moderate income families and individuals; empower shareholders to cooperatively support and maintain their homes and community and to work with neighborhood leaders in the greater community. Because it is a Cooperative each Member qualifies to take his or her proportionate share of the interest on the Cooperative’s mortgage and the property taxes as a deduction on his or her personal tax return just as a homeowner. Water and sewer charges are paid directly to the Cooperative through the carrying charges. 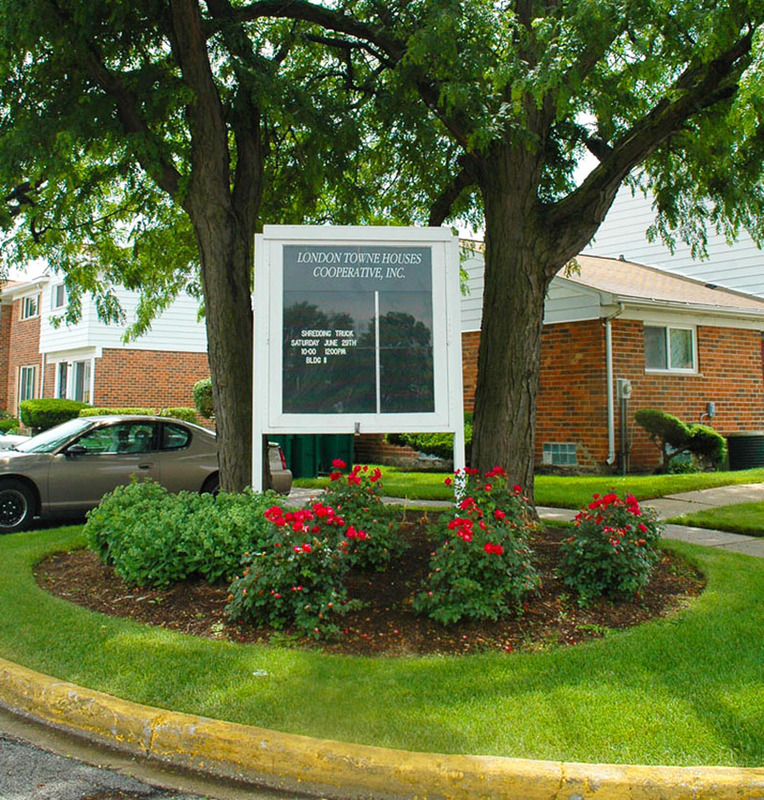 On-site Management, Maintenance, Safety Patrol and free parking is also provided to the Member Owner(s).